Well, so much for polite debate. 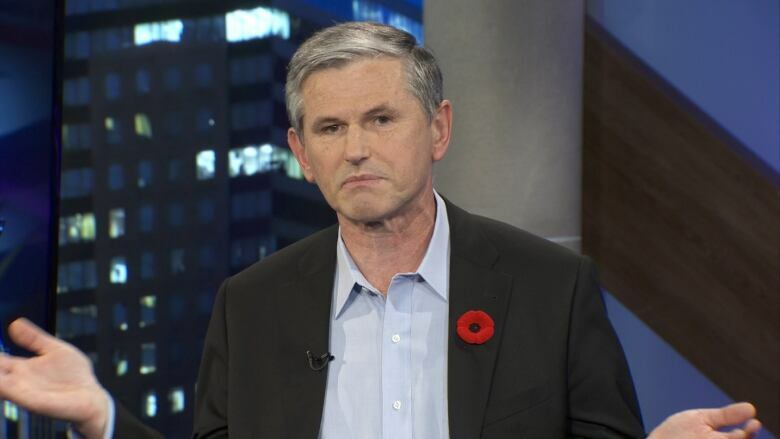 Thursday's electoral reform referendum debate between Premier John Hogan and Opposition Leader Andrew Wilkinson was the highest-profile opportunity for both leaders to make their pitch — Horgan to champion proportional representation, Wilkinson to stay with the status quo. It was a chance to sway voters on the fence over to their side with strong arguments. Instead, voters got shouting, non-answers and one-liners. "You won't tell people how many votes they have, you won't tell people how many MLAs they have ... people are being confused by this ballot," said Wilkinson, shouting over Hogan. "If you were woke, you'd know that pro rep is lit," said Horgan, in a line that will undoubtedly be the most recited in days to come. It made for a lively 30 minutes. Whether it changed anybody's mind is a different matter. In the five months since Attorney General David Eby announced what would be on the ballot, the arguments haven't really evolved, as Thursday's debate made clear. Those in favour of proportional representation gloss over the unknowns and differences between the three systems on the referendum ballot. Instead, they talk about "fairness" and "collaboration" inherent in the system. Those who want to keep the current voting system complain about the referendum itself and focus on the unknowns instead of actual merits of the different electoral systems. And so it played out again: Wilkinson would complain about things that would be decided by an all-party committee or electoral boundary commission after the referendum and attempted to force Horgan to give detailed answers on three different systems under limited time constraints. In turn, Horgan would broadly praise the merits of proportional representation — "we're giving people choice when they go into the ballot box" was one such line — but not describe the details of each system. He looked exasperated when Wilkinson continued to harangue him. "Come on, man," he said several times. But neither adequately wrestled with the main points from the other side. 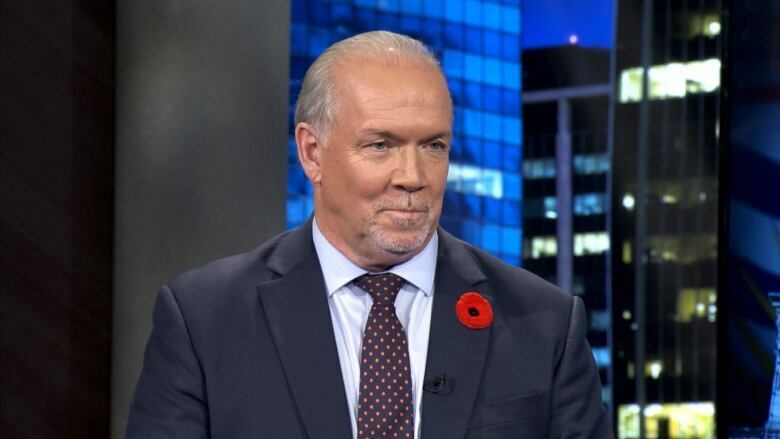 "I was hopeful there would have been more education and less hectoring, but people will have to decide what they think," Horgan lamented afterward in a press conference some observers thought provided more details than the actual debate. 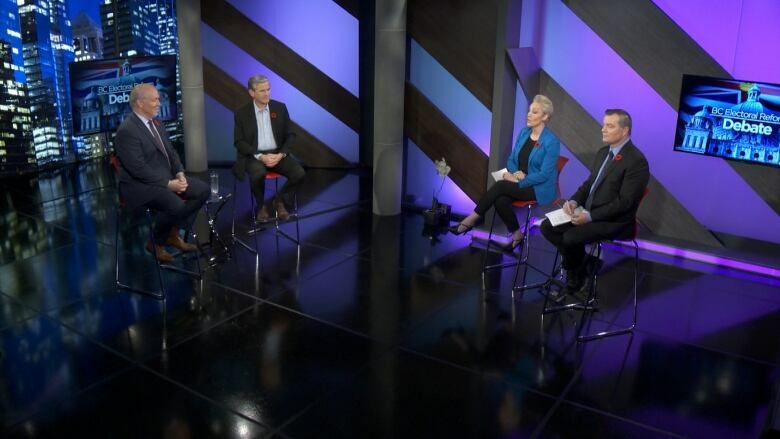 Leave aside the question of whether Horgan regrets having three options on the ballot that Wilkinson could conflate again and again. And leave aside whether Wilkinson's first large-scale exposure to the public left a positive impression. If you believe public polling, both sides are in a tie. So if either man managed to sway a substantial amount of voters, it could be a turning point. But no new arguments were really advanced. If the debate made anything clear, it's that both sides have fine-tuned what they feel are their best rhetorical attacks. "John Horgan controls this entire process ... and what he's asking you to do is write that blank cheque for that car you don't understand," said Wilkinson. "I believe we should put the fear to one side, and we should look at hope. I believe we should focus on going forward instead of backward," said Horgan. They're nice one-liners. But we've had five months of nice one-liners. It's now up to the public to search out the resources they need to be feel informed. Because if all they did was rely on the remarks from the two leaders on Thursday, they might be lacking.